It’s out with the old and in with the new and a time to put the past behind us and look forward to the coming year. 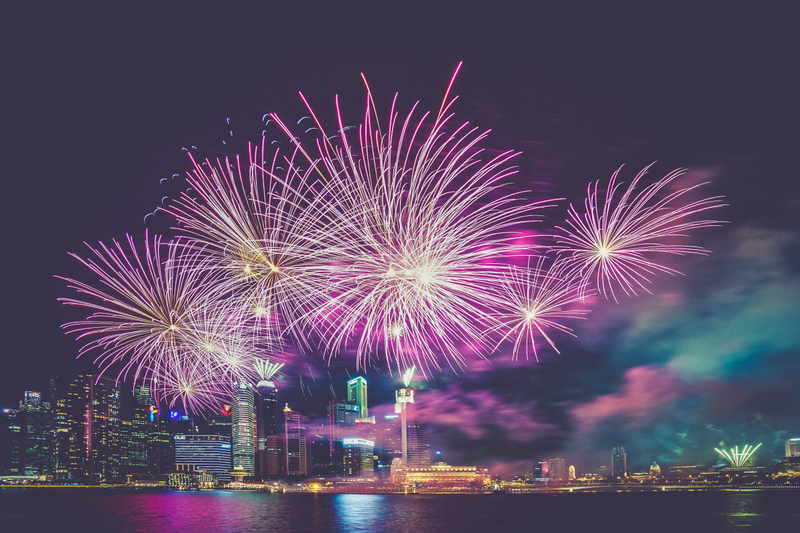 To kick off 2019, Hong Kong celebrates with one of their most marvellous public performances — the new year fireworks. This year, skip the crowds and enjoy full panoramic views of the display and watch the night sky light up with flashes of explosive colours at one of these venues to countdown.